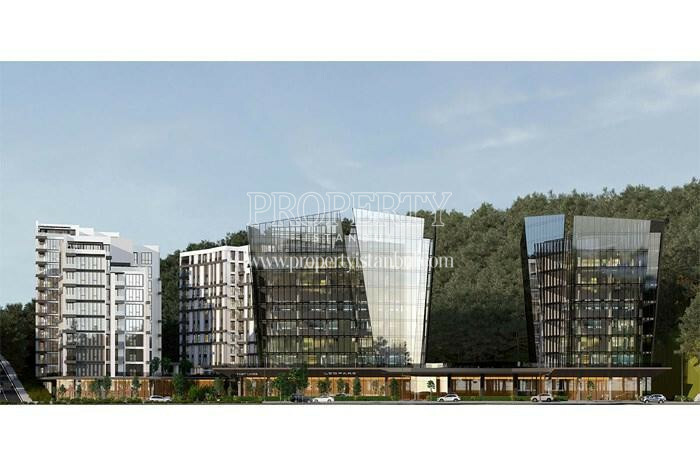 Vadikoru project built by Invest Insaat rises behind the Sariyer. 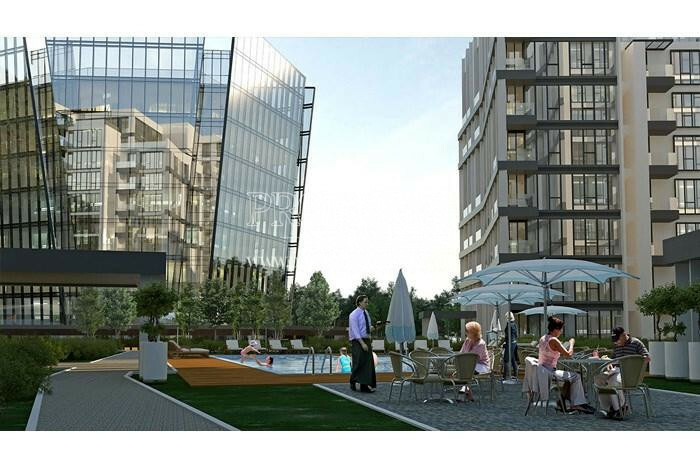 The project is located in the middle of Istanbul and near to the important locations. Vadi Koru opens the door of a privileged life. The project has 5 blocks. 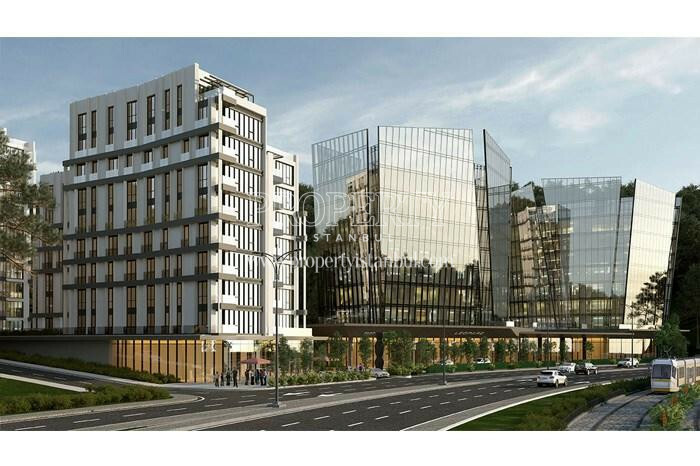 3 blocks consist of 242 apartments and other 2 blocks consist of 84 offices and 13 commercial areas. Apartment types vary between 1+0 and 3+1. Vadi Koru Project which has three-sided landscape rises in the rare area of Ayazaga after an industrial transformation. Every social facility in the project is developed to provide privileged life for you. 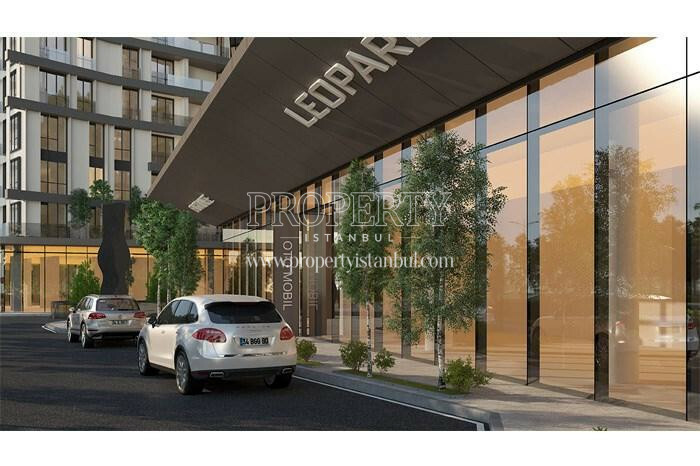 This life area includes shopping street, indoor and outdoor parking lots, 24/7 security system, Turkish bath, sauna, fitness center, swimming pool, basketball and volleyball fields and walking paths. Apartments are available for bank loan and there are personalized payment options within the company. Thanks to Invest Insaat reliability, in case of 20 percent cash payment, there are 24 months installment options. In addition to that, if you consider the option of bank loan, there is 5 percent discount. 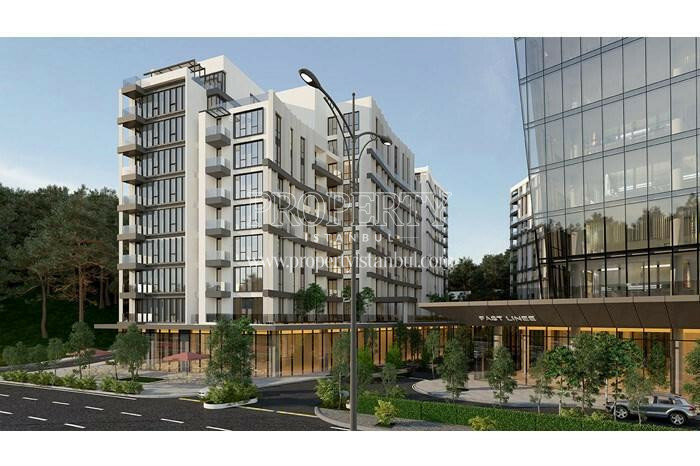 Ayazaga where is the new developed region of Istanbul is known by proximity to Levent and Maslak. Therefore; the region will be more developed in the future and this is a good for investors who seek for a good investment tool. If you want to buy a house which is both an amazing place to live and profitable investment, Vadi Koru Project what you need. All your need is considered while the project was designed. 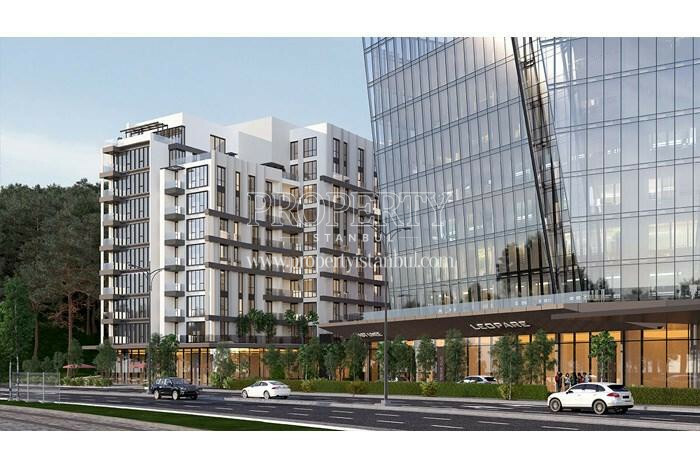 Vadi Koru Project is near to the public transportation and provides several transportation options such as subway station and metrobus station. Zincirlikuyu metrobus station is just 10 minutes and subway station is 5 minutes away from the project. There are also several bus routes pass along the region.